Pigeon Forge, Tennessee is known as the center of fun in the Smokies and there are plenty of activities to back-up that claim. The last weekend in May brings Memorial Day activities as many of the Smoky Mountain businesses open for the season, especially the outdoor attractions. This year you have the Oak Ridge boys in concert at Country Tonite, a classic car Cruise In at The Diner in Sevierville and Smokies Baseball games in Kodak, right off of I-40. 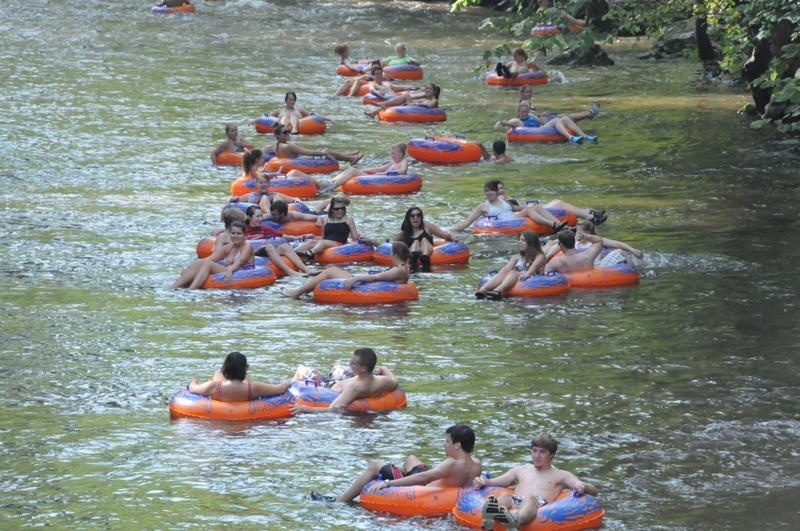 And its these fun things that bring couples, families and groups to the Great Smoky Mountains. 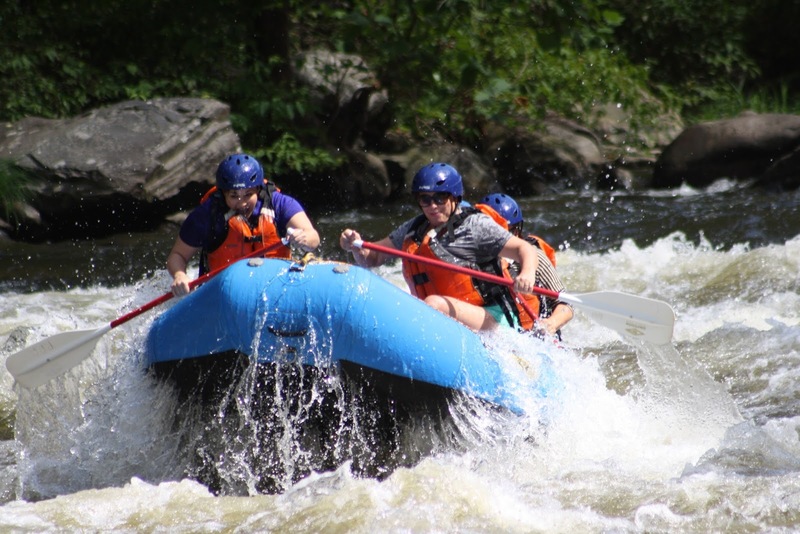 The great weather makes it very enjoyable to enjoy horseback riding, ziplining, whitewater rafting, hiking in the National Park and tubing on the Little River in Townsend. There are always plenty of indoor activities like visiting Ripley's Aquarium of the Smokies, playing Laser Tag, testing your wits at MagiQuest or challenging yourself at the many tests of mental and physical skill at WonderWorks. Staying in a cabin is a lot of fun and a good way for families and groups to connect and spend time together. 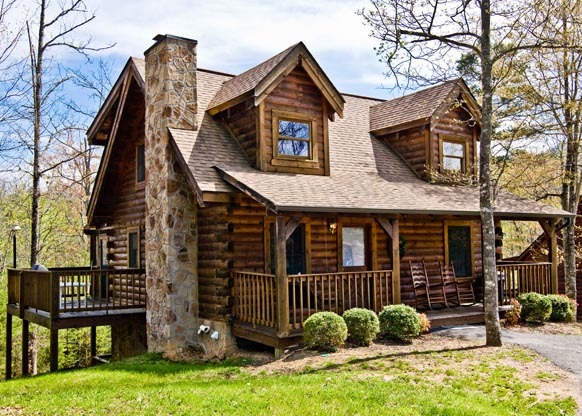 Eagle's Ridge Resort in Pigeon forge offers cabins of all sizes, a clubhouse and swimming pool, privacy yet quick access to restaurants, shopping, shows and attractions. They offer a Smokies Fun Pass which gives a free ticket for each night booked to a long list of area activities. This includes the Hatfield & McCoy Dinner Feud, Darren Romeo's Magic Beyond Belief, Comedy Barn, the Smith Morning Variety Show, Country Tonite, WonderWorks, Ripley's Aquarium of the Smokies, Lazerport, Ripley's Old McDonald's Farm Mini-Golf and Smoky Mountain Opry. So head for the center of fun in the Smokies, book your cabin with Eagle's Ridge and get coupons and more information at the Best Read Guide site at bestreadguidesmokymountains.com/. This resort seems like a really fun place to spend time at with your family or friends. I like how the activities they offer cater to all sorts of people. HOW ABOUT A GATLINBURG, TN ADVENTURE?